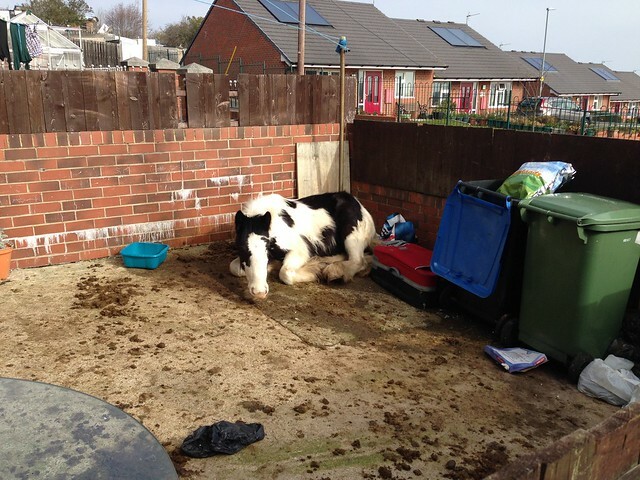 It has been another fun week in Easington Colliery, County Durham. 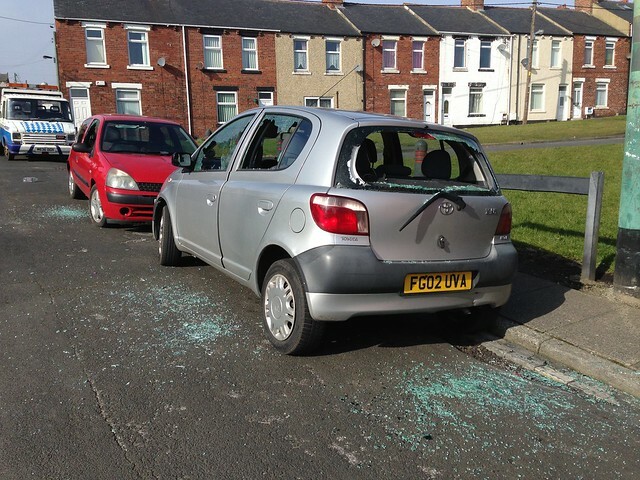 To add to the normal broken windows, we have also had two cars vandalised at the bottom of Anthony Street and Argent Street and a horse in a yard on Anthony Street being kept in a yard and eating rubbish from the bins and laying in its own faeces. 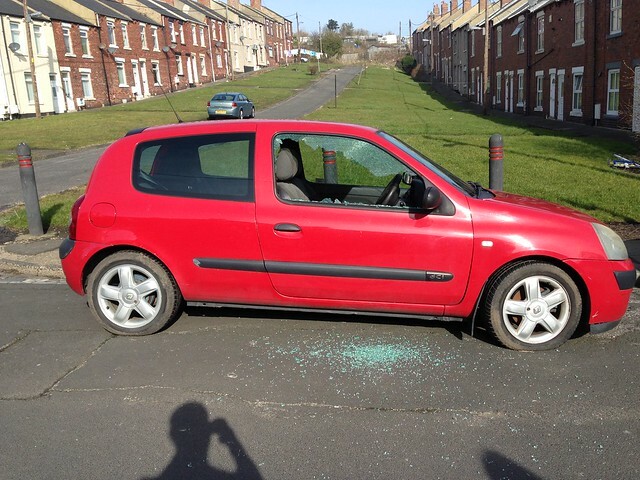 This entry was posted in Easington Colliery and tagged Easington Colliery on March 15, 2016 by Richard.